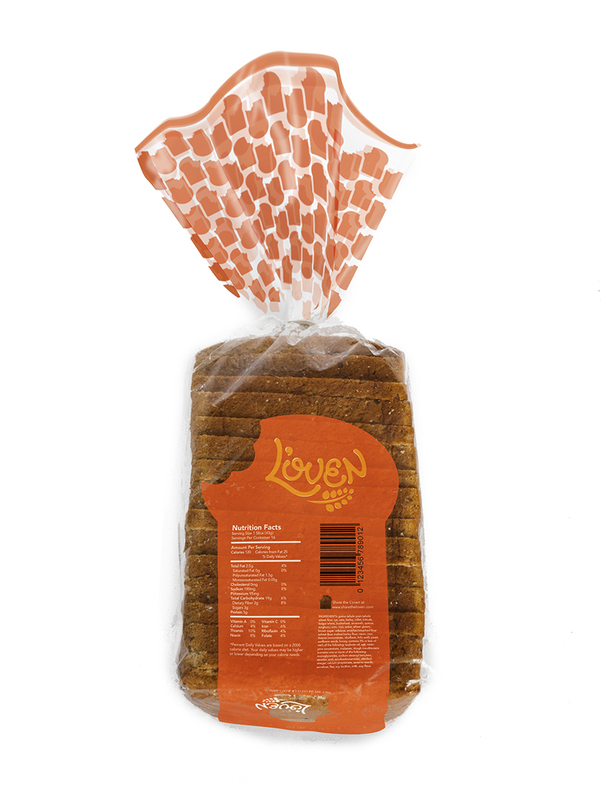 L'oven Fresh is a current brand at Aldi's that provides customers with a variety of baked goods, including sandwich bread, specialty breads and desert bakery. So what's the problem? Although the products that L'oven provides Aldi with are of good quality, the brand itself lacks any successful marketing approach that promotes the goods in a cohesive and memorable way to new customers. By creating an updated logo and packaging that exhibit a fun, energetic voice to capture the attention of children and adults we focused on making bread relevant and fresh.